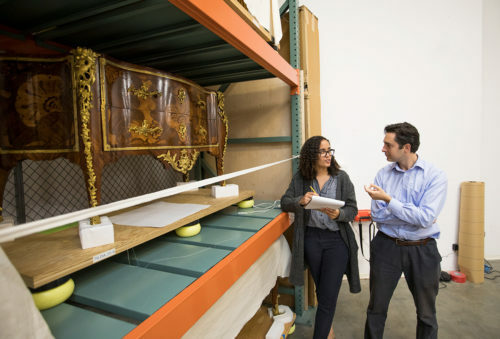 I'm a project specialist in the Getty Conservation Institute's Collections Department, working on the Managing Collection Environments Initiative. 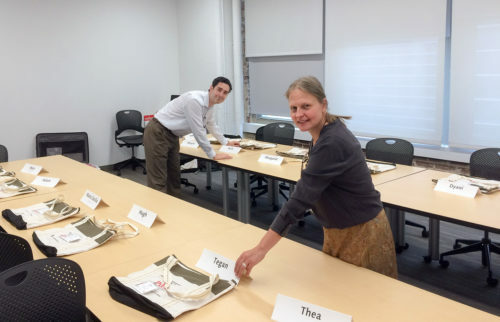 Online course participants and instructors meet face-to-face. Online learning is helping the conservation of museum collections.